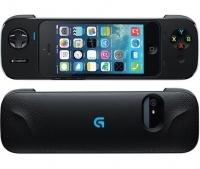 Logitech is preparing within their G product line a special device for owners of Apple smartphones. The company should soon introduce a game controller for the iPhone 5, 5S and 5C models, which should allow more comfortable game playing. The controller has a D-pad on the left and four classic button on the right side plus one button on the top (for each hand) and the pause. On the back side there is an opening for the camera, while the middle of the controller is reserved to accommodate the iPhone. Given that the Apple iOS operating system version 7 supports a variety of game accessories we should see more and more controllers like this on the market. Logitech is among the first manufacturers that already have a finished product, and most of them usually had problems with input lag which made the games unplayable. 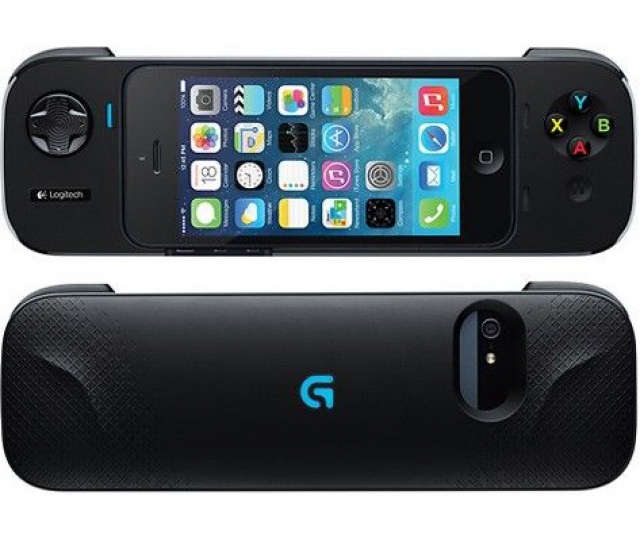 Price of Logitech's controller is not yet known.